*SOLD* The Georgetown Collection features 15 2-bedroom plus flex room homes. 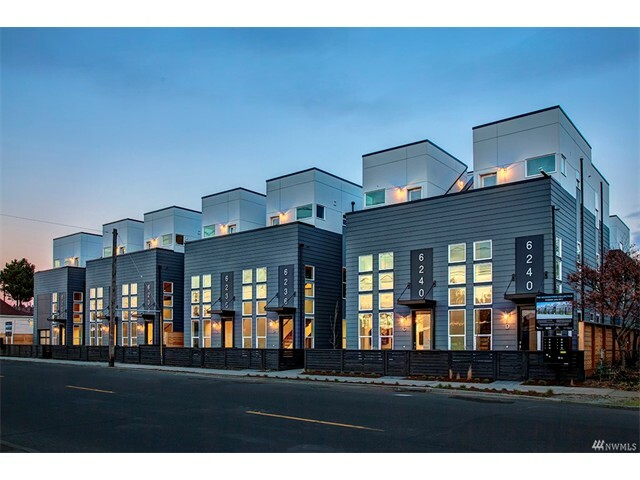 Inspired by the neighborhood, these 4-star built green homes are filled with natural light & open living spaces that artfully blend warmth with industrial design elements. Spacious rooftop decks have Mt. Rainier & territorial views. High-end finishes include reclaimed wood stairs, LED lighting & Ceasarstone Quartz countertops. Walk to Jules Maes, Brass Tacks & the heart of Georgetown! Overdale Park Issaquah - Your Next Dream Home? Beautiful Leschi Home - New Price! !